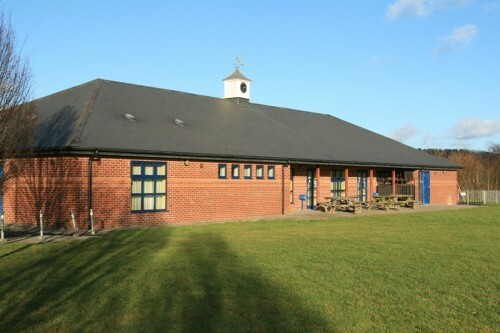 Woolhope Parish Hall enjoys a beautiful setting at the top of the Berryfield near the heart of the village, with outstanding views across Woolhope and to Marcle Ridge beyond. The hall offers excellent facilities whatever your event, with a large Main Hall area, smaller Meeting Room and a modern kitchen. There is also car parking for 40 cars. 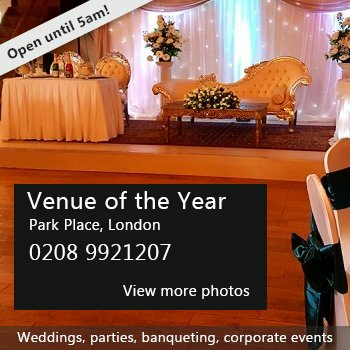 It is perfect for a business meeting,larger conference or presentation, a childrens party or wedding. We have a screen, pc projector and laptop available for meetings, plus a PA system with radio mics and ipod / mp3 music player for music and speeches. Availability: The Hall is available to hire throughout the week. Please talk to our Bookings Secretary to check availability. There have been 0 reviews of Woolhope Parish Hall. If you would like to send Woolhope Parish Hall a booking enquiry, please fill in the form below and click 'send'. Perhaps some of the following halls within 5 miles of Woolhope Parish Hall would also be of interest?